Pay in Full today @ $15.00 or own it in payments. This peel is a combination of 30% Glycolic Acid and 30% Lactic Acid. 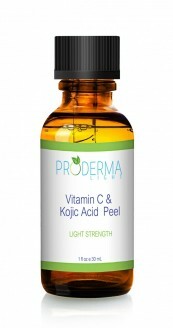 Proven to be one of our most popular chemical peels and for good reason! The 60% Glyco-Lactic works double duty as the pairing of Glycolic and Lactic acid work on different aspects of the skin simultaneously. Perfect for beginners or those who don’t want visible peeling and long downtimes. Mild enough to be used multiple times per month. No pain during application and it is well tolerated by most. 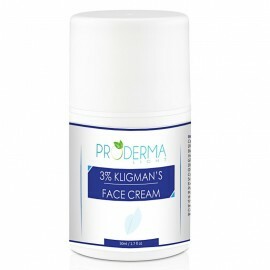 Glycolic Acid also helps to boost collagen, so the skin looks firmer and wrinkles are smoothed away. Lactic Acid is derived from fermented milk. It has the unique ability to pull moisture to the skin which makes it ideal for dry, sun-damaged skin. If hyperpigmentation and dark spots are a problem, Lactic Acid also brightens the skin and fades discoloration. Will not burn, but you may feel a warm sensation as the acid penetrates the skin. No visible skin peeling, but there may be mild flaking of the skin. WHO CAN USE THIS PEEL? The kit includes a booklet with complete step-by-step directions and precautions.